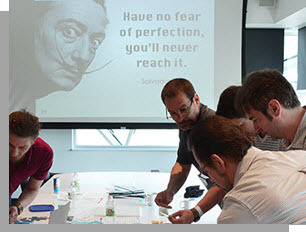 The Dali has a unique and proven curriculum for individuals, business teams and nonprofit staff & clients. 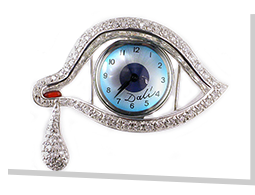 Enrich your Museum experience and support The Dali. Membership provides free unlimited admission, free parking, Store & Cafe discounts, special events and more.